Weredragons, men call them. Monsters. Cursed ones. People who can grow wings, breathe fire, and take flight as dragons. Everywhere, they are hunted. They are shunned, afraid, dying . . . until a group of these lost souls binds together and stands tall. Together they will forge a new tribe, a home for their kind. A dawn of dragon rises. 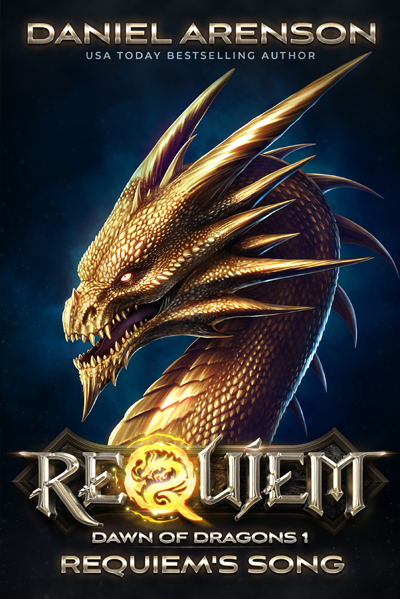 The nation of Requiem is born.